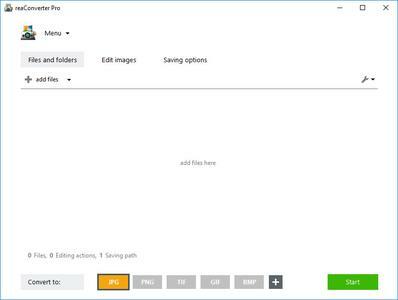 Process Lasso is a unique new technology that will, amongst other things, improve your PCs responsiveness and stability. Windows, by design, allows programs to monopolize your CPU without restraint leading to freezes and hangs. 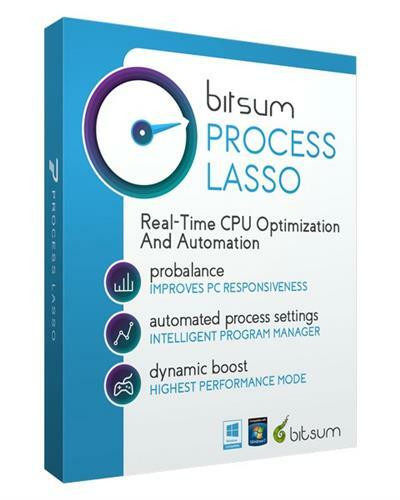 Process Lassos ProBalance (Process Balance) technology intelligently adjusts the priority of running programs so that badly behaved or overly active processes would not interfere with your ability to use the computer!